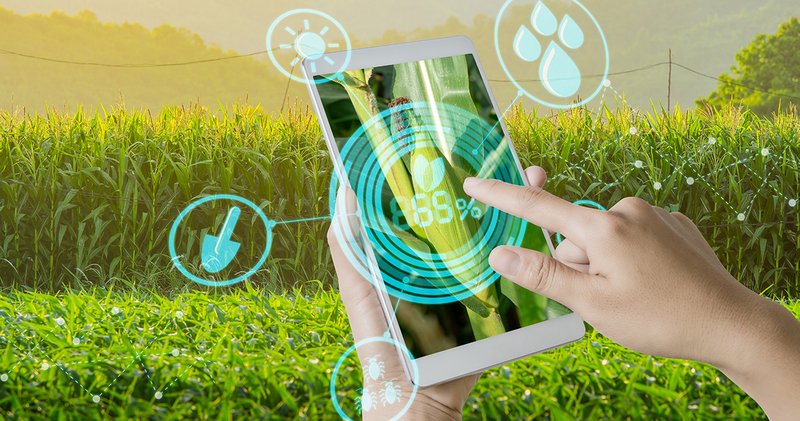 RESEARCH TRIANGLE PARK, N.C., Aug. 27, 2018 – Syngenta and the Analytics Society of INFORMS today announced the launch of the 2019 Syngenta Crop Challenge in Analytics. Operations research and data analytics students and professionals worldwide are invited to enter, using real-world crop data to develop models assessing the ability of corn hybrids to optimize water. Now in its fourth consecutive year, the Syngenta Crop Challenge in Analytics is a collaborative effort between Syngenta and the Analytics Society of the Institute for Operations Research and the Management Sciences (INFORMS). The premise of the competition, which brings together experts in mathematics, agriculture and big data, underscores the cross-industry collaboration needed to feed a growing population with limited natural resources. Entries will be evaluated by a panel of judges based on the rigor and validity of the process and the quality of the proposed solution. The deadline for entries is January 18, 2019. Finalists will be announced in March and given the opportunity to present their submissions in April at the 2019 INFORMS Conference on Business Analytics & Operations Research in Austin, Texas. The winner will be awarded $5,000; the runner up will receive $2,500; and the third place entry will receive $1,000. Established in 2015, the Syngenta Crop Challenge in Analytics is supported by Syngenta and hosted by the Analytics Society of INFORMS. It is funded by prize winnings donated by Syngenta, in connection with the company’s win of the Franz Edelman Award for Achievement in Operations Research and the Management Sciences in 2015. The competition exemplifies Syngenta’s commitment to make crops more efficient—an essential pillar of The Good Growth Plan, Syngenta’s global initiative to improve the sustainability of agriculture. For more information about the Syngenta Crop Challenge in Analytics, including eligibility criteria and deliverables, visit www.ideaconnection.com/syngenta-crop-challenge.